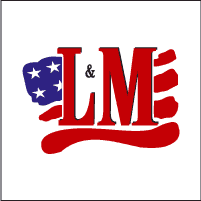 Get a free Stainless Steel Travel Mug from L&M. You have to log in or register a new account to score this freebie. You have to verify that you are 21 years old to access the site. After logging in or registering, click “Get Gift”. So dont have words to speak all..
can you give me a customer code for this? ?